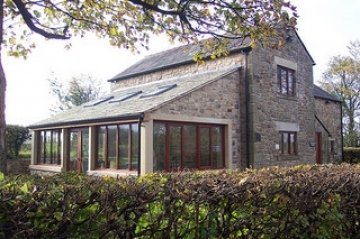 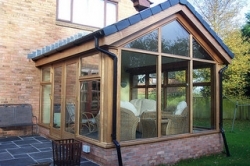 We undertake all kinds of building and joinery contracts, ranging from domestic repairs, private extensions or refurbishments to complete barn conversions. 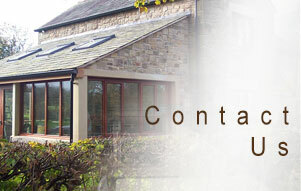 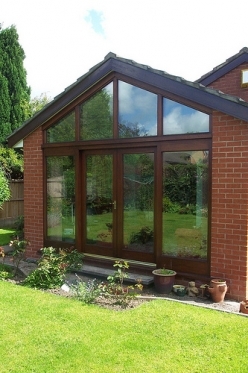 Hardwood conservatories may be designed and manufactured to meet a client´s individual requirements. 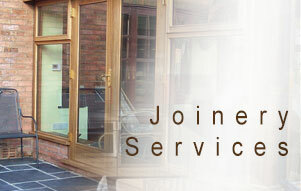 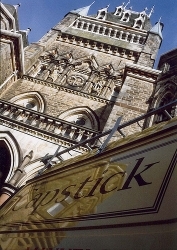 We work in both the private and public sectors, e.g. 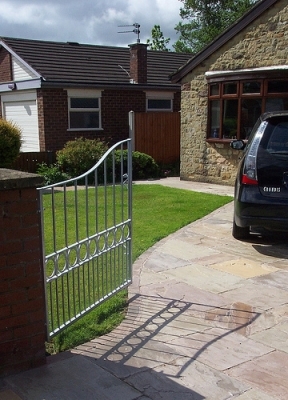 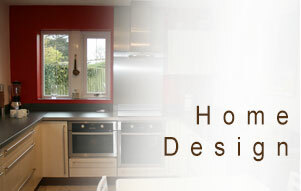 undertaking projects for schools, nursing homes and individual domestic customers. 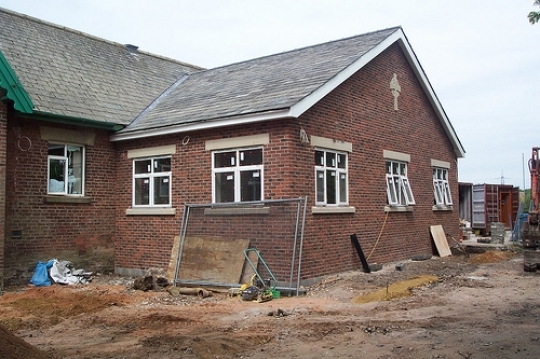 Whatever your requirements, we pride ourselves on providing a comprehensive building service of a very high standard with personal attention to every detail. Whatever your requirements, we take pride in our genuine commitment to provide a superior and comprehensive building service of a very high standard to our customers.